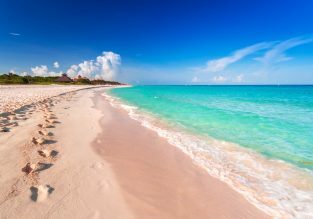 NYE in Playa del Carmen! 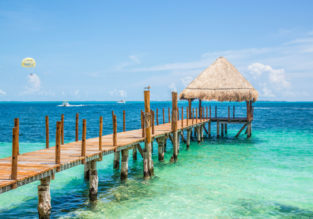 9-night stay at well-rated apartment + direct flights from New York for just $343! 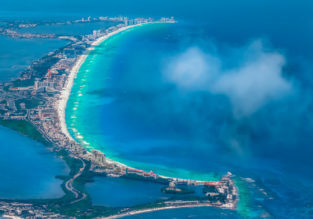 NYE in Playa del Carmen! 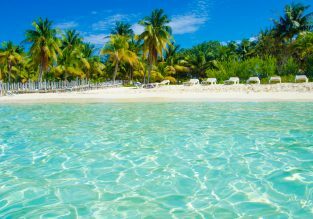 9-night B&B stay at well-rated 4* hotel + cheap flights from New York for just $366! 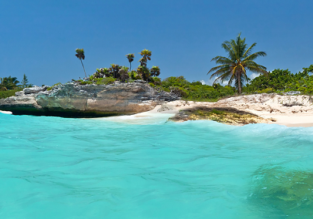 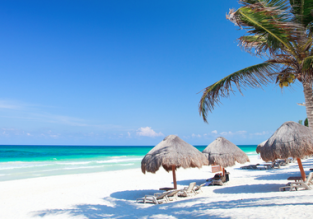 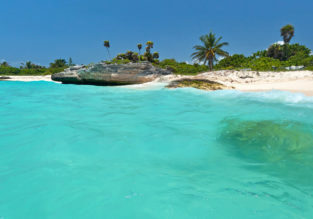 7-night stay at 4* hotel in Playa del Carmen + non-stop flights from New York for just $356!